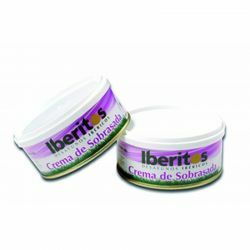 Iberitos sobrasada cream is a typical product from Mallorca Island, from the Spanish Balearic Islands, but elaborated in Santa Amalia, in the province of Badajoz. 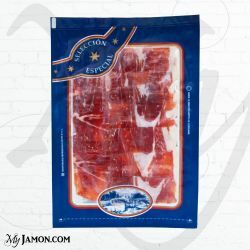 It'is a seasoned sausage with protected designation of origin, with lean and fat pork seasoned meat, with salt, with mikd paprika and the spicy one, it is very used in Spain as an appetizer or as a main dish. 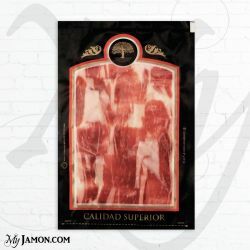 The origin of its name dates back to the Italian island of Sicily, where it was usual practice the technique of "suppressed" which means "ground" for the seasoned sausages. 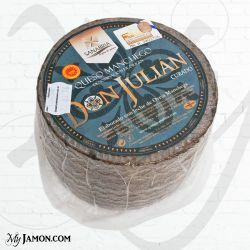 With maritime businesses to Spain and especially with trade relations between Sicily and Valencia this product joined the island of Majorca and it became very popular during the sixteenth century. 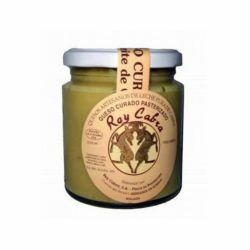 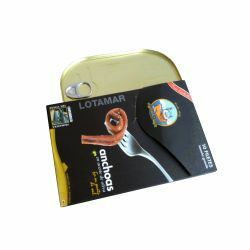 Nowadays there are many different types of "sobrasada" according to the packaging or the characteristics of preparation, we here we present the cream in tin of 250g. 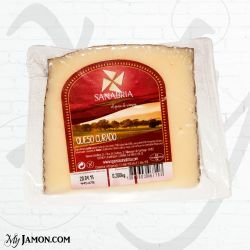 it is ideal for breakfast with warm bread, as tapas, as an appetizer or sandwich.